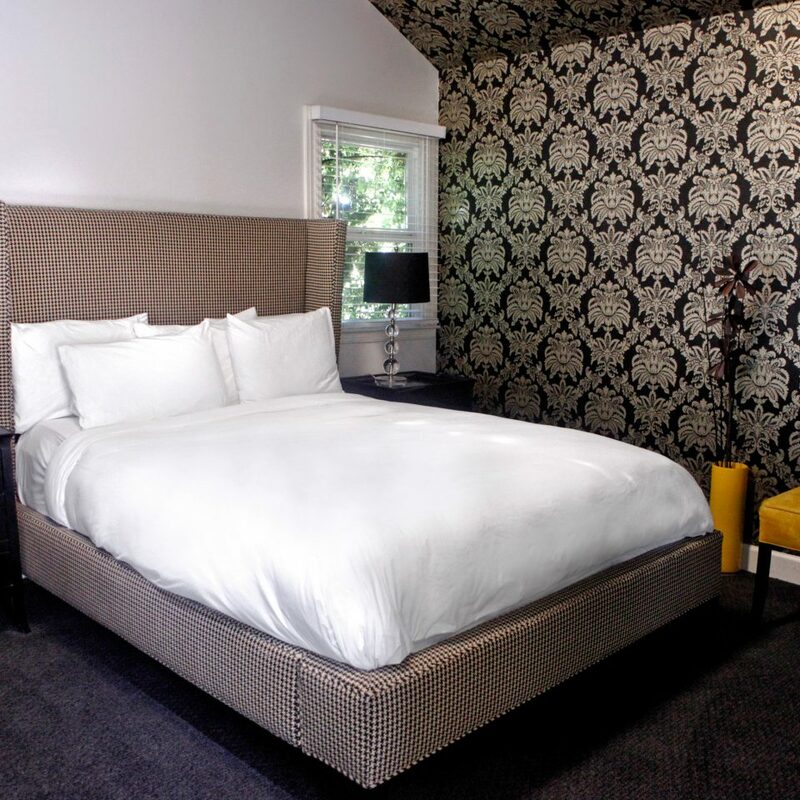 Wine-inspired interiors complement the Old Hollywood charm at this sophisticated sleep in downtown Calistoga. 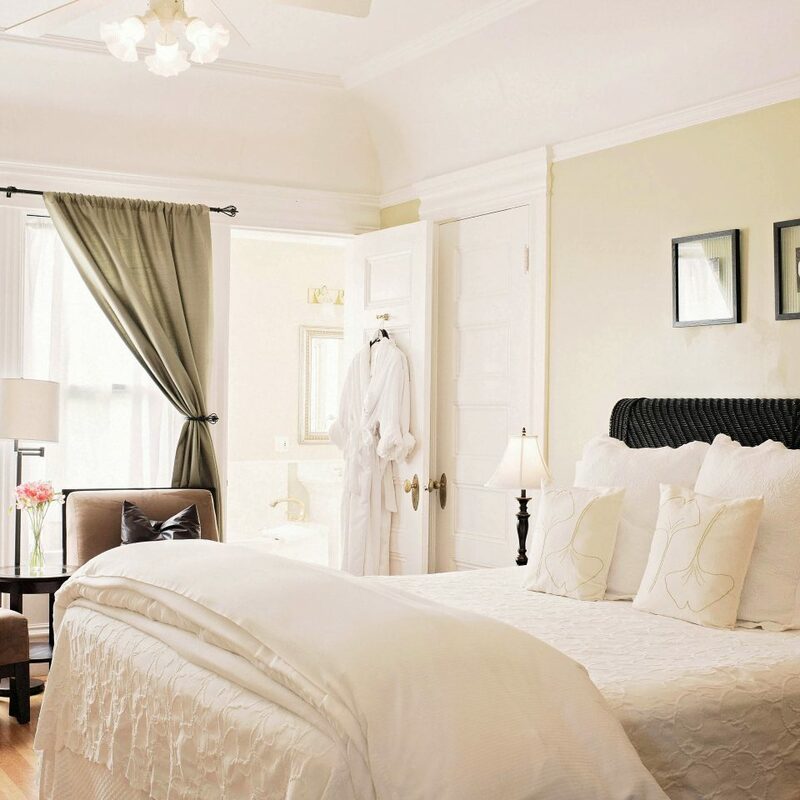 Silver screen stars such as Ingrid Bergman and Carole Lombard once slept here, and you can see why. 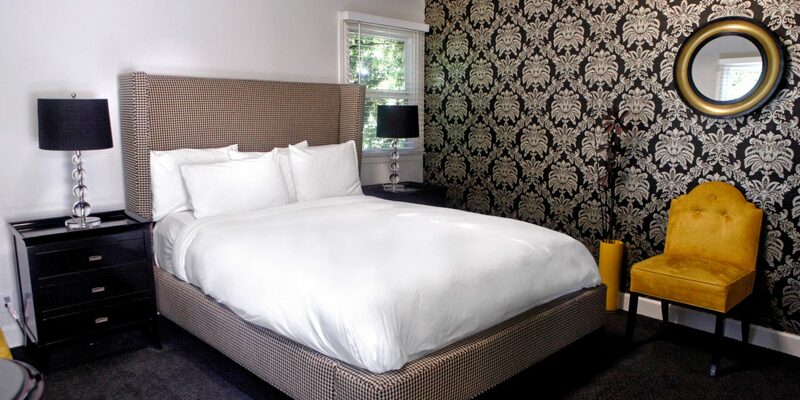 The stylish rooms and suites are done in a dramatic, moody palette, with nouveau baroque details like damask print wallpaper, button-back headboards and dark hardwood furnishings. 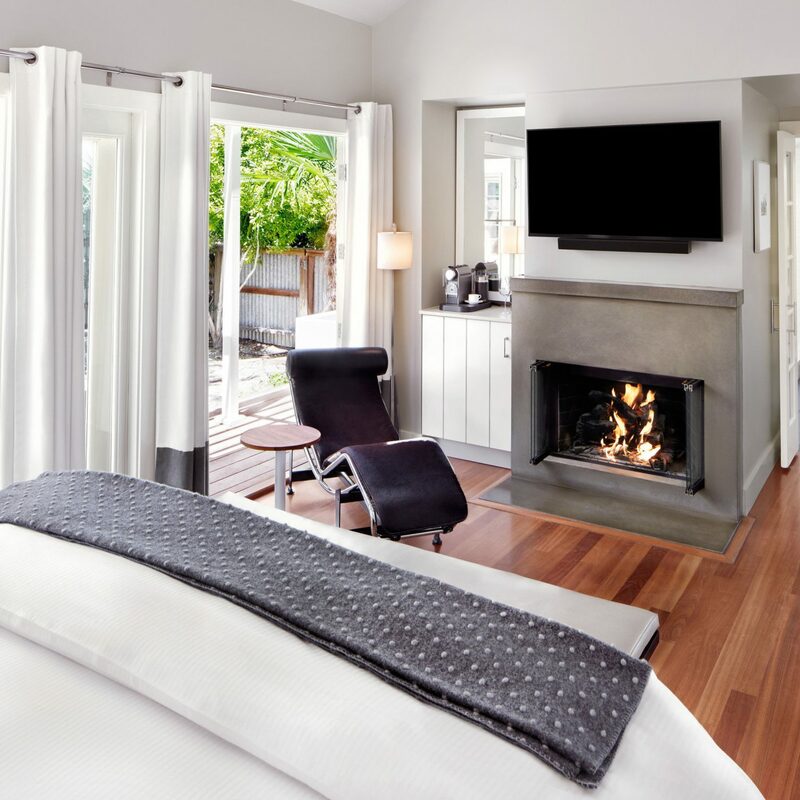 Your Napa Valley wine tour begins in the artist wine cottages, each uniquely designed and styled for a boutique winery, such as the crimson Peju Province, which features a private patio with a semiprivate outdoor Jacuzzi. Foodies can feast on Italian fare at Barolo, or California farm-to-table cuisine at JoLe, where husband-and-wife duo Matt and Sonjia Spector offer inventive à la carte dishes in addition to four-, five- and six-course tasting menus. 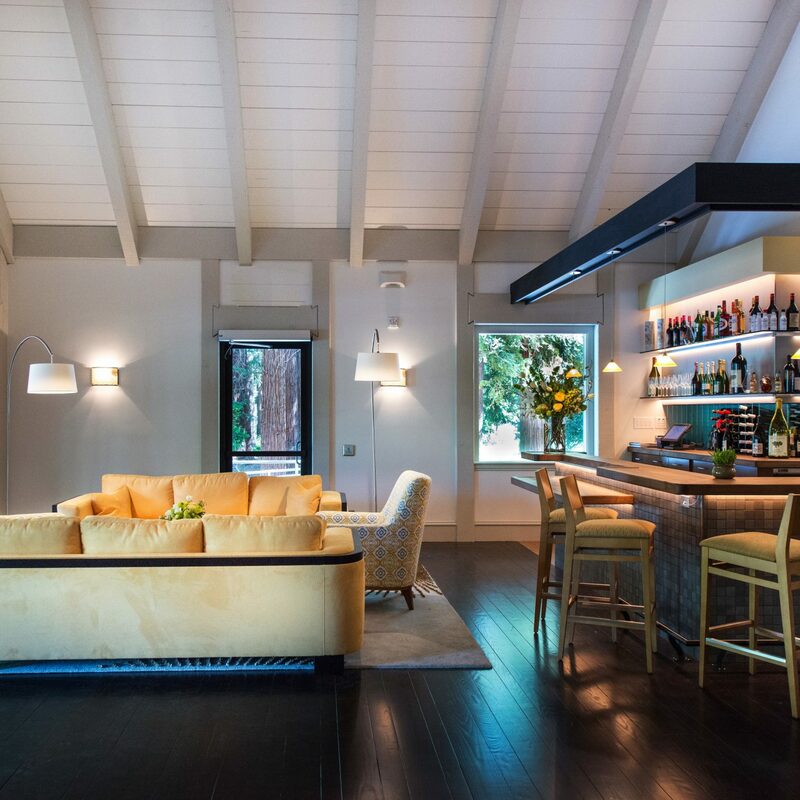 Intimate lounge areas invite guests to socialize during a Friday evening wine tasting and watch indie flicks on the big screen during select movie nights. Care to chill instead? 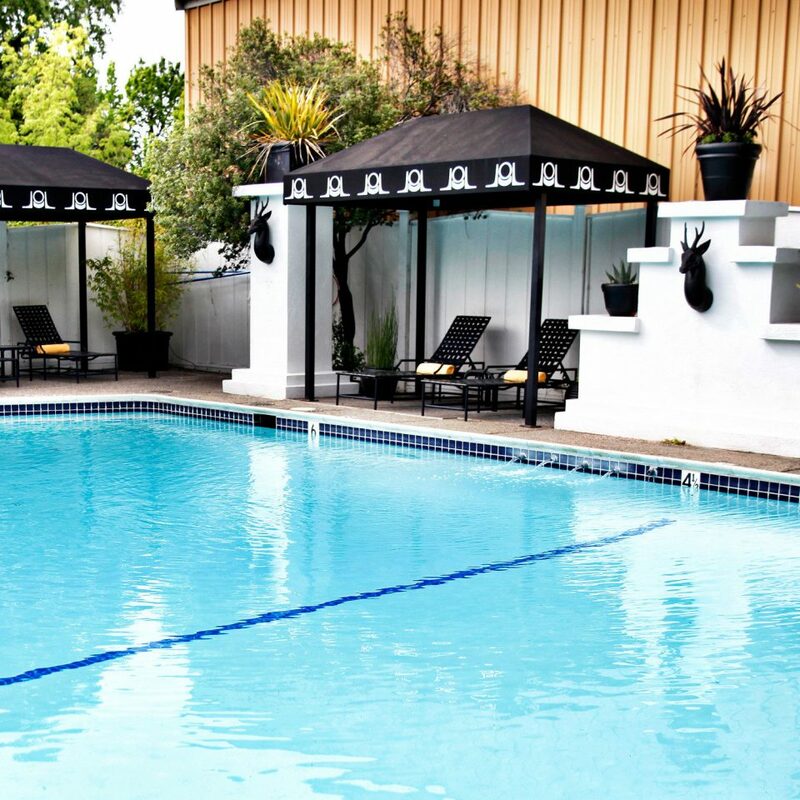 You can take in the dry Calistoga air from a poolside lounger, then get a mineral or mud bath treatment at the hydrotherapy spa. 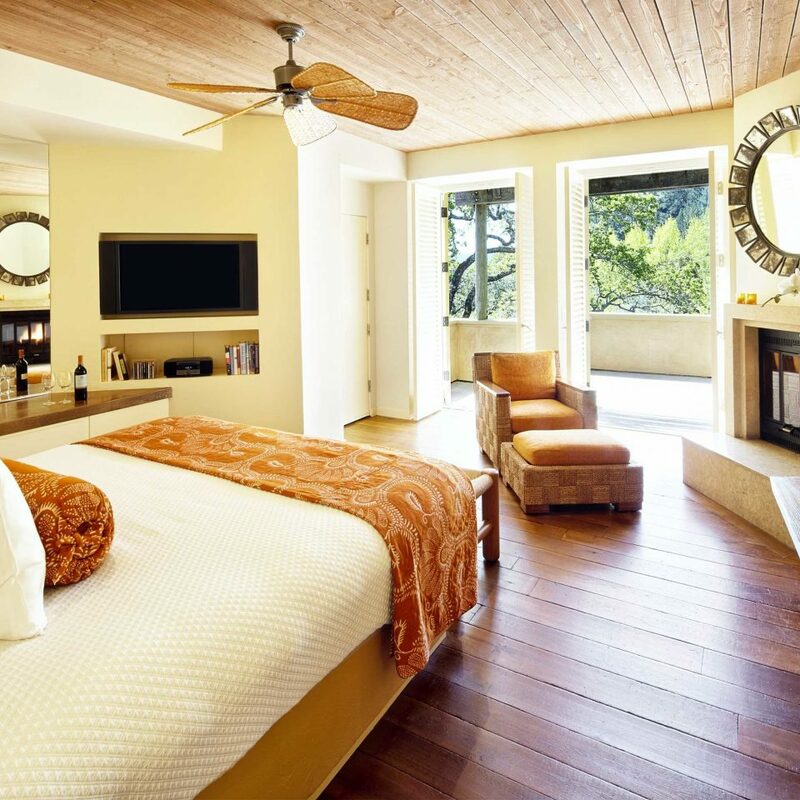 In the northeastern corner of rural Napa Valley, the unassuming town of Calistoga has a modest and friendly air that suits its verdant vineyards and natural hot springs. 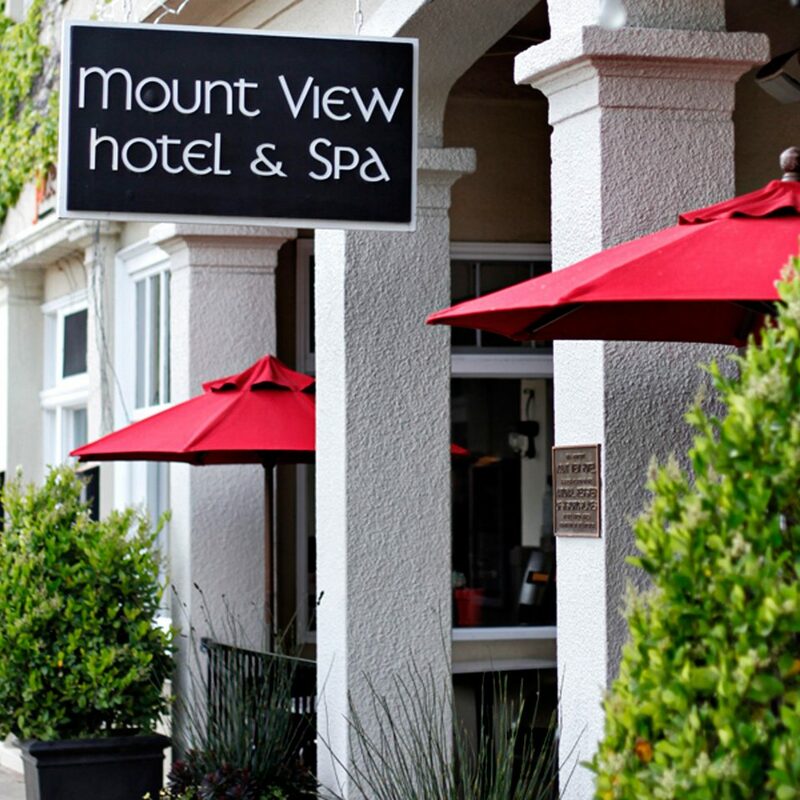 The restorative waters can cure any wine-induced stupor, and you can have the experience right on-site with a mineral or mud bath treatment at Mount View’s fully equipped spa. 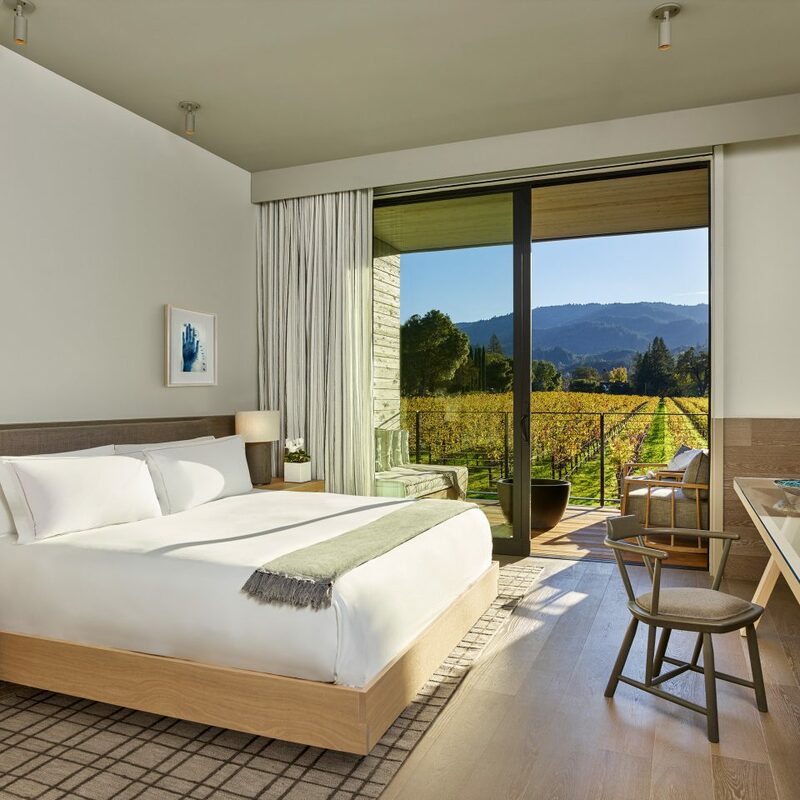 Well-heeled oenophiles join locals for farm-to-table fare at JoLe Restaurant, while beer enthusiasts delight in Napa’s lesser-known craft at Calistoga Inn Restaurant & Brewery. For a slice of history, go for a tasting at Chateau Montelena, the legendary Napa winery whose world class Cabernet, Sauvignon and Zinfandel inspired the movie Bottle Shock. For scenic Napa Valley views, make a date with Somerston Wine Company, which offers buggy rides in all-terrain vehicles through 200 acres of vines and hot springs. Looking for higher ground? 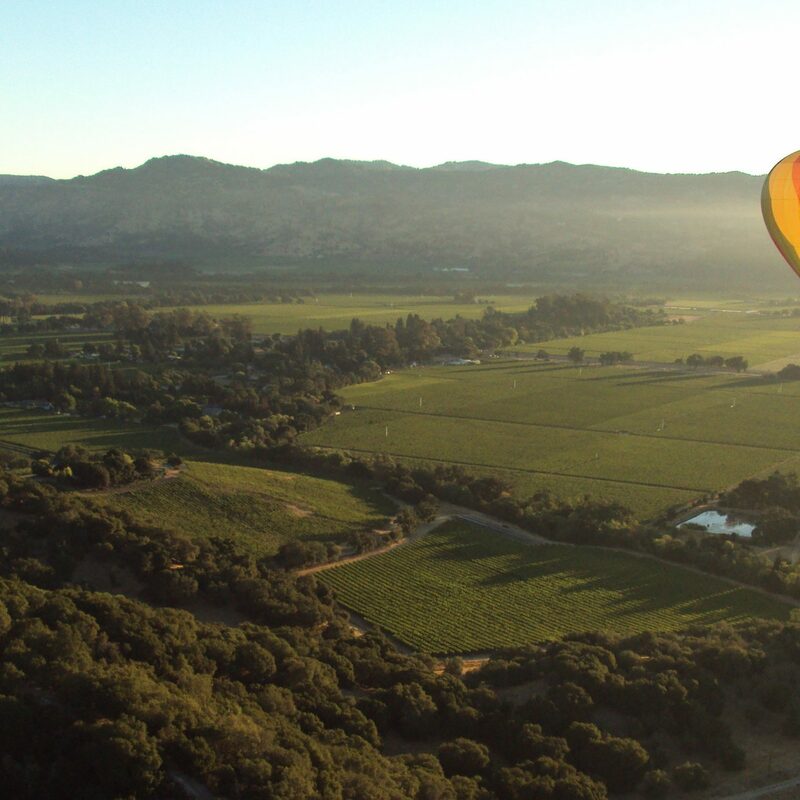 Book an early morning tour with Napa Valley Balloons for prime wine country panoramas. Verdant Bothe-Napa Valley State Park features a mile-long trail that will take you through a Douglas fir forest and past the 19th-century Bale Grist Mill. I can't begin to explain how quaint and impressed we were with this place. 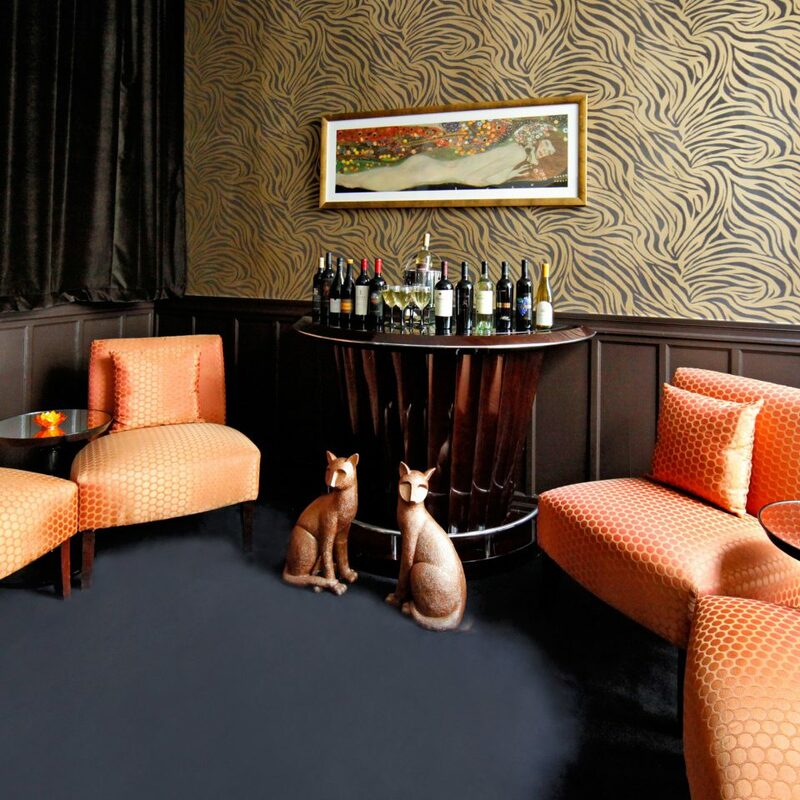 From the moment we arrived and had several wine tastings to the beautiful room that supplied wine glasses, wine opener and a espresso machine to the morning mimosas, coffee and pastries. The honest hospitality of all the staff is unbelievable. Marley took care of us with the wine tasting and breakfast. Along with Roxan the second day. Matthew the Manager gave us a great deal on our second night so we came back after San Francisco. We got back kind of late the second night and Randy carried our luggage up, got us extra espresso, water and ice. Above and beyond, the whole staff. Walking distance to shops and restaurants. 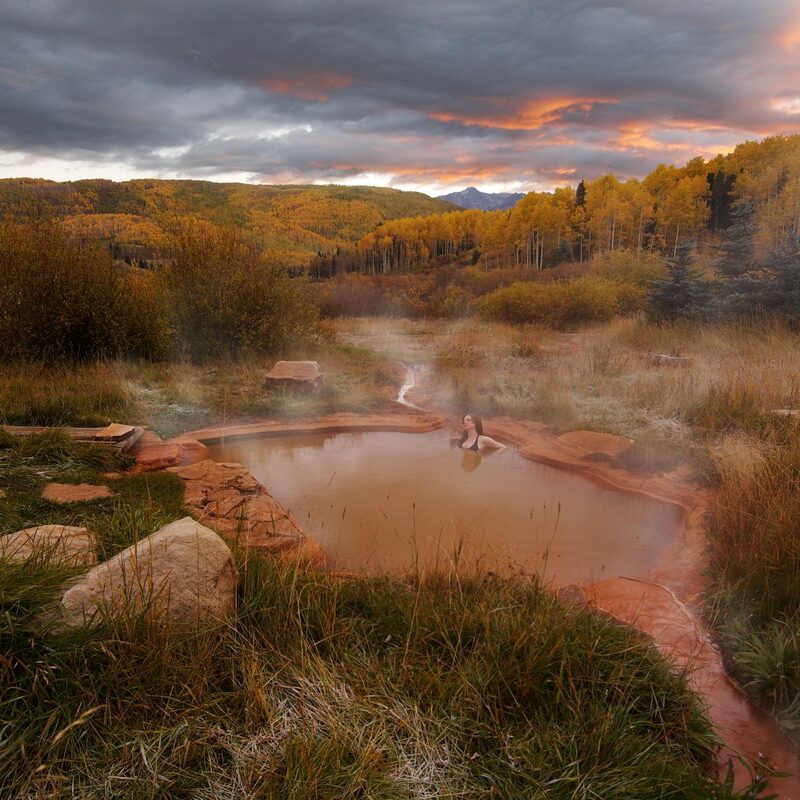 Never got a chance to try the Spa but that is for next time. Like going home, when I need a break, to luxury. 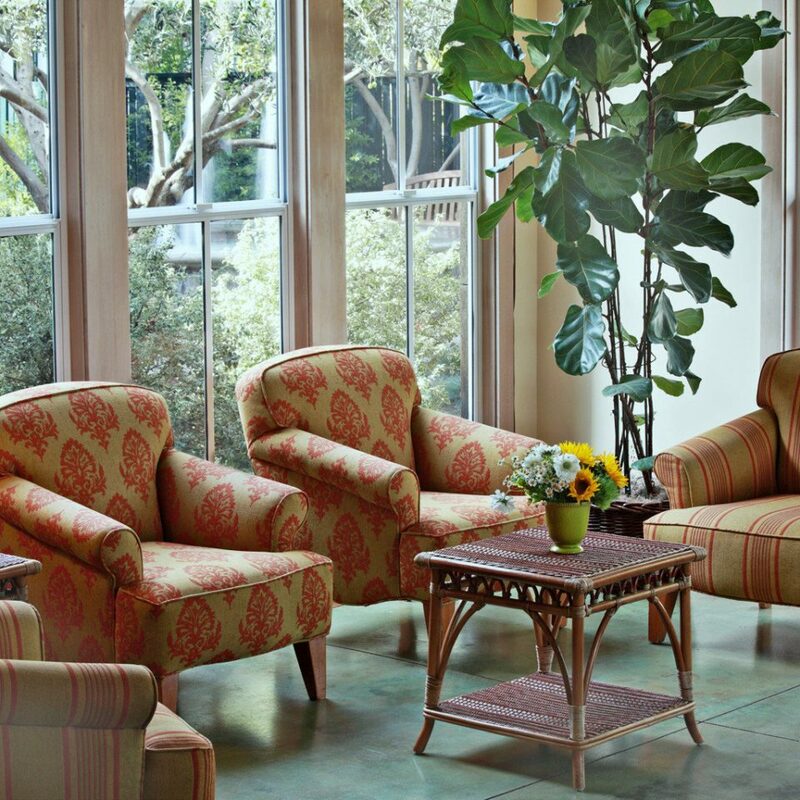 I love staying at the historic hotel in downtown Calistoga. Last minute, a friend was able to join me, which made it that much sweeter. We love walking up and down Main Street and stopping for lunch. Side ally parking makes it so convenient. Shout out to Erik, the manager, very conscientious. Also to the lovely Roxane, she remembered me traveling with my granddaughter. Not to forget the suave reggae barman/barista, Marley, loved his slow pour coffee. 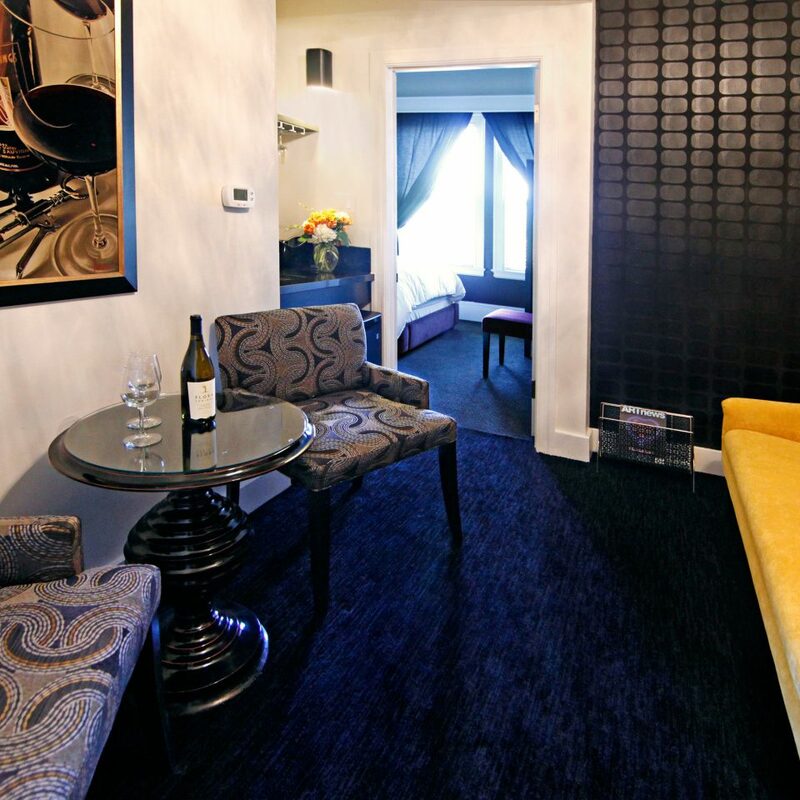 The staff were exceptional and the room was superb. We really enjoyed the hospitality and Eddy's Sportsbar downstairs had great food too. 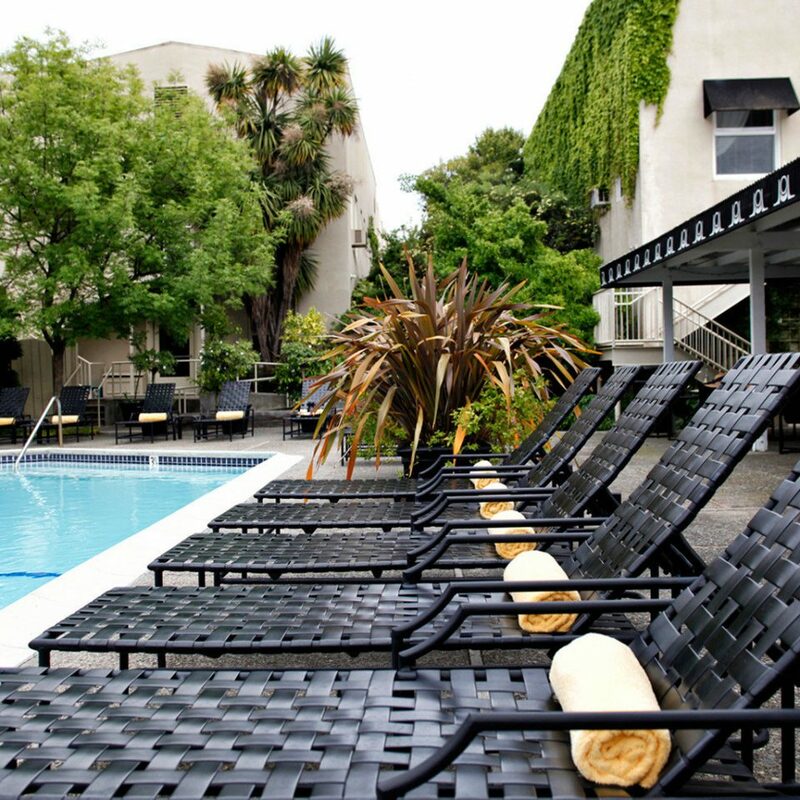 Right in the middle of downtown Calistoga an easy walk to all the attractions. Don't forget the evening wine tasting of some special Napa Valley's special wines. We stayed here for only two nights, but we did have a great time. 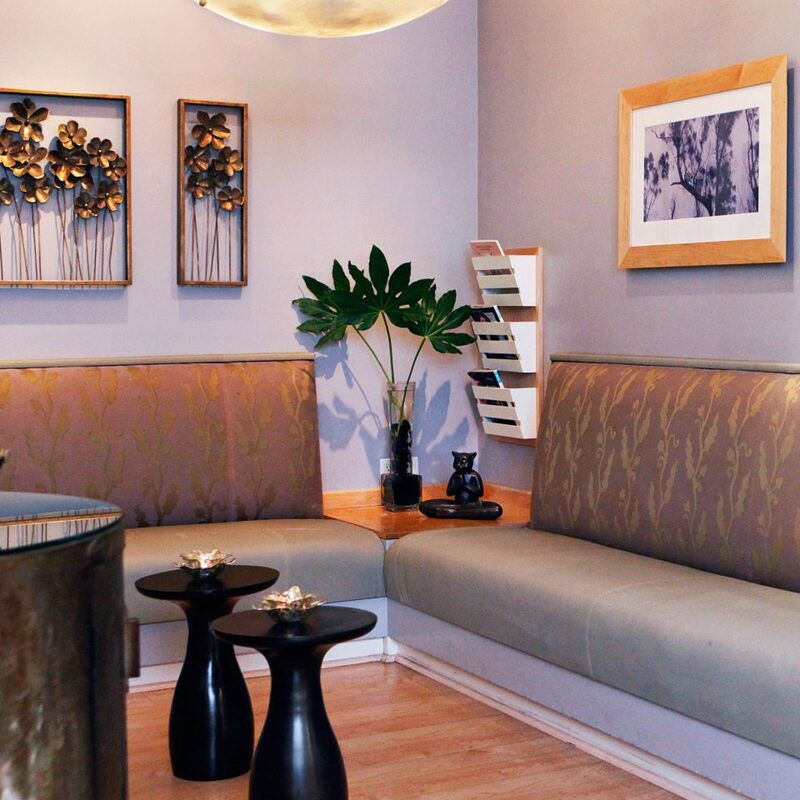 The coffee bar in the India Blue Lounge with the pastries was wonderful for my husband. At night it becomes a wine bar with single winery tasting. Both of the gentlemen who served us were amazing. Unfortunately I cannot remember the name of the gentleman we had on our first night. But Marley, on our second night, was terrific. Both men knew their wines and could answer all our queries. Both were very personable and engaging. Marley made the entire bar feel as tho it was a 'home town bar' where everyone gathers and laughs and has a great time. Marley really made our evening that night. My only moderately negative comment is that when housekeeping comes into the room to tidy up, most everything was moved by my bedside to another place....for me, I knew where I had placed everything, as it was set out for the next day. Also, we hung up our towels and I made the bed as you stated to do so, well, not the bed, but we'd have used our towels another day, but everything, including the sheets was replaced. It wasn't very ecological to just use those items only one day. Nonetheless, our room was very clean, the bathroom was shiny and well stocked. Thank you for a most delightful two days! Roxanne made our visit so special, She is always present and never forgets a thing, which makes for the perfect stay. 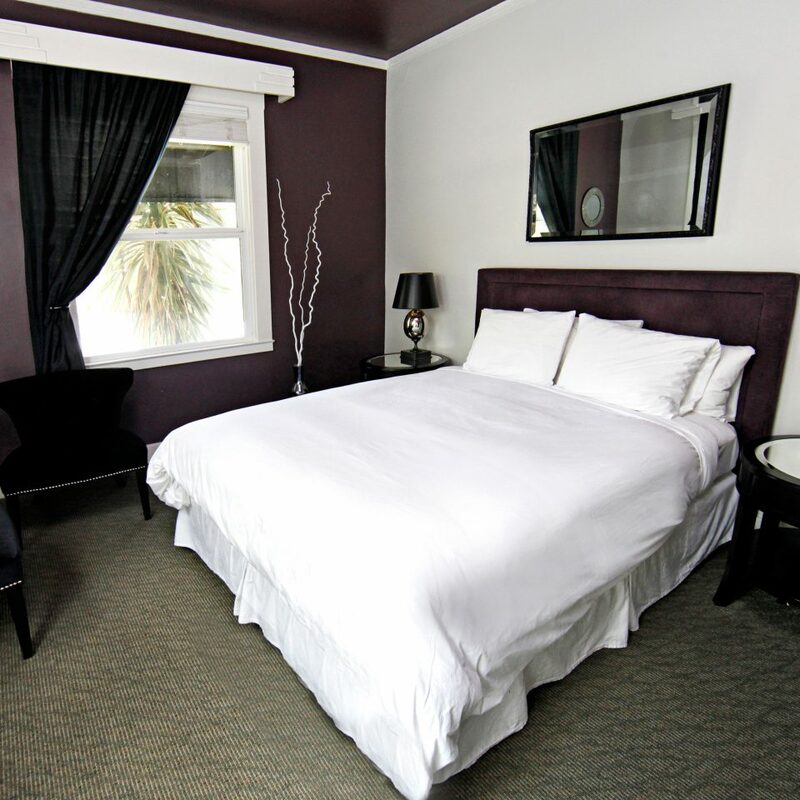 Our rooms were perfect and the beds provide the best nights sleep, did'nt want to get up in the mornings. Worth the extra cost to have full and excellent service.